Disclosure: this blog post includes affiliate links from Amazon, and I will receive a small commission if you click on these links and make a purchase. 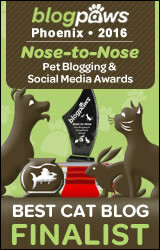 Occasionally I try to get my human to clean up areas of my blog. Recently, we discovered that the “Designer Cat Collars” part of my store is woefully out of date! Nothing there is available anymore, and I think the last time Sparkle posted anything in this section was in the last decade. It was time for my human to delete those posts — and for me to add my own paw-picked fancy cat collars! These are some favorites I found on Amazon. 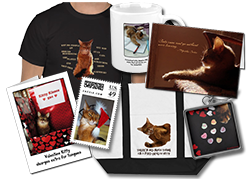 Don’t worry — they are actually reasonably priced, so they won’t break your human’s bank. I also tried to pick the ones available on Amazon Prime so they can get to you quicker. With soft, stretchy velvet, and a variety of feminine colors to choose from, this sweet velvet collar is perfect for a kitty who wants to dress up just a little! 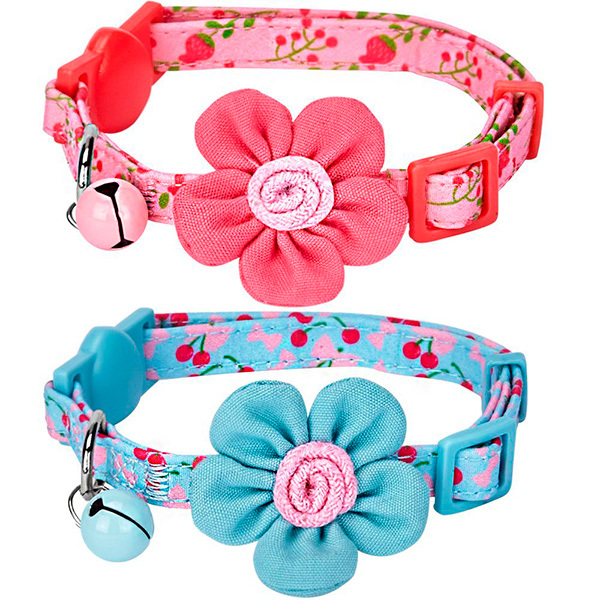 For something a little more casual and homespun, check out these pretty collars. You get a pack of two for one price, and there are four different looks to choose from! 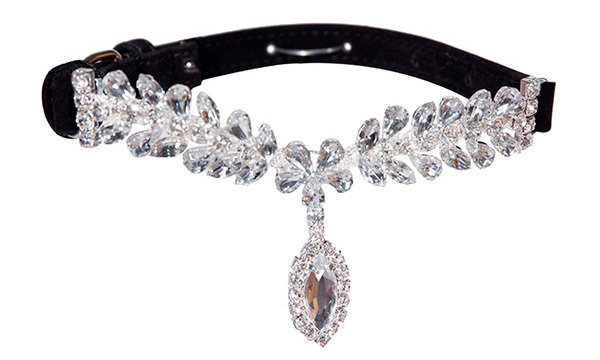 These are perfect collars when you want to be just a little bit fancy. With soft, stretchy material and choices of collar and heart colors, you could rock this look in a different way every week for a month! Very sweet. I do seem to favor these velvet collars, don’t I? This one is especially cool, and totally red-carpet worthy. You’ll feel like a movie star when you wear this! I thought I’d better include something a little more appropriate for the boycats too! 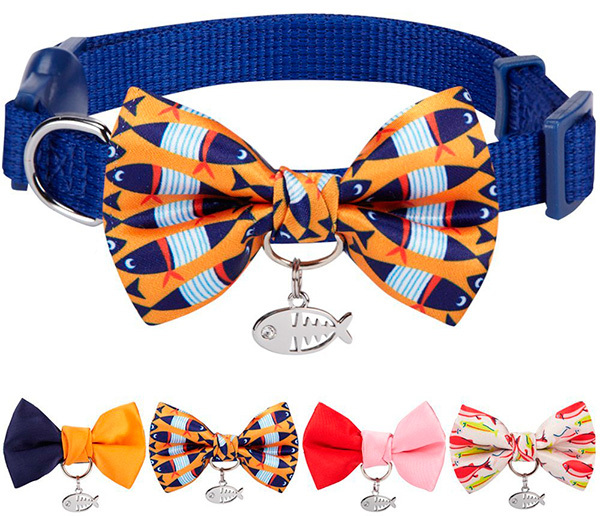 This collar with the fish print bow tie, and the fish charm with just a touch of bling is stylish and fun at the same time. If you click on some of the other options right above the description, you’ll find some more girly choices too, with a pearl charm. And just because you know me and my penchant for skull patterns, I had to include these collar! It’s fun and casual enough for everyday wear that still makes a statement (if skulls are the type of statement you like to make). I hope you liked my cat collar picks! Let me know what you thought. Wow, I do like those boykitty collars! And I love the picture of you and your pretty pearl collar, Summer! Ooh, I can think those collars would be purr-fect for our mutual furr-iends. 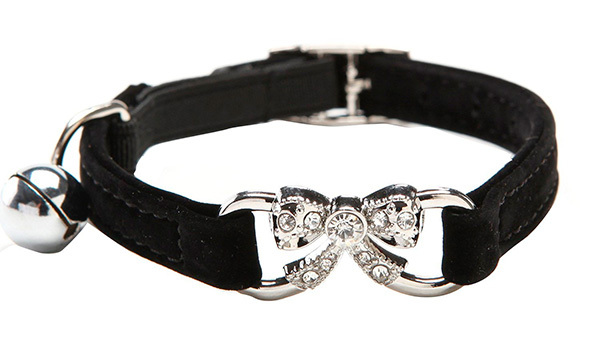 I can see Erin the Princess cat wearing the rhinestone number and Truffle and BrÃ»lÃ©e wearing the pretty purple collar. Mudpie would look the doll she is in the flower collar. And the pearl collar you have on looks like it was made just for you! Luvs. Never puts collars on the CATS that is! Morticia is wanting any of the sparkly ones, Ray likes the skulls (he’s a punk y’know) and MomKatt loves the purple one, possibly for Nutmeg! But boy .. just TRY getting one on any of us! It won’t be pretty. We’re going shopping! We haven’t worn a collar in a while because our mom noticed they were pulling fur out. And Lexy has an indentation in her fur. But these look so comfy! Those are really the cat’s meow! I could see you wearing all of these, Summer. Those are fabulous! I love the purple one with the rhinestone heart. Those are all lovely collars. The purple one is my favourite. Rosie just told me she’d like one of each! 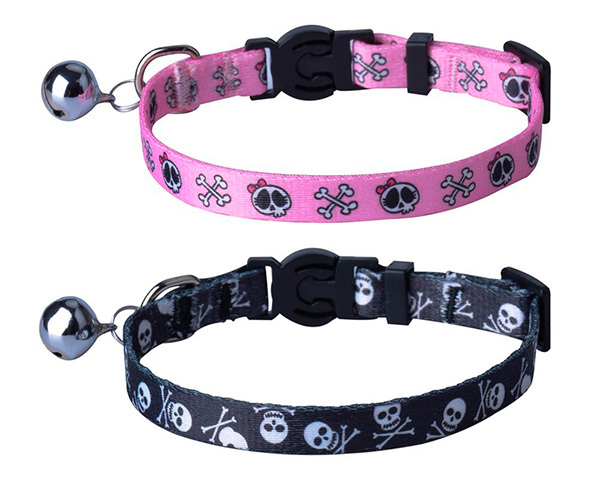 I like the black skull one for my cat Jake. Unfortunately, he doesn’t wear collars. I’ve never had a cat that would keep a collar on. They are all really nice collars. 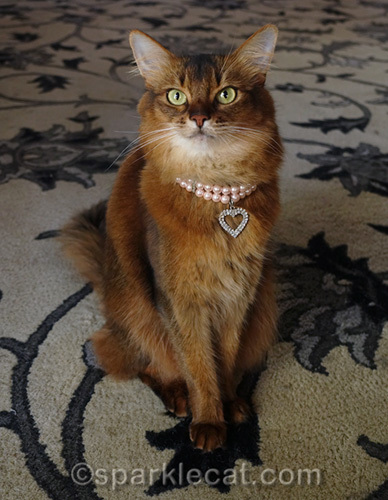 The EXPAWLORER Fashion Diamante Rhinestone Cat Necklace? I would wear that and I’m not a cat! Those are some great blingy collars, Summer! We love them! WOW! Love love loe these – especially (for guys) maybe the fishie one?! I don’t wear a collar because when I’m outside I’m on harness/leash but if I needed a collar….well that would be MINE ALL MINE! Those are all very pretty sweet Summer. I wonder if Sister Seal would like one. Those are some awesome collars! We are very lucky in that our dear friends in Singapre always send us beautiful collars that are linked to a charity, but that blue and orange bow tie would look rather great on Genji, wouldn’t it? Those collare are very pretty even though we do not wear collars. Those are so cool, Summer. We like the variety.